wow this is amazing! my father David Morris served on the thomas jefferson and since he passed it is great to see that something still remains. 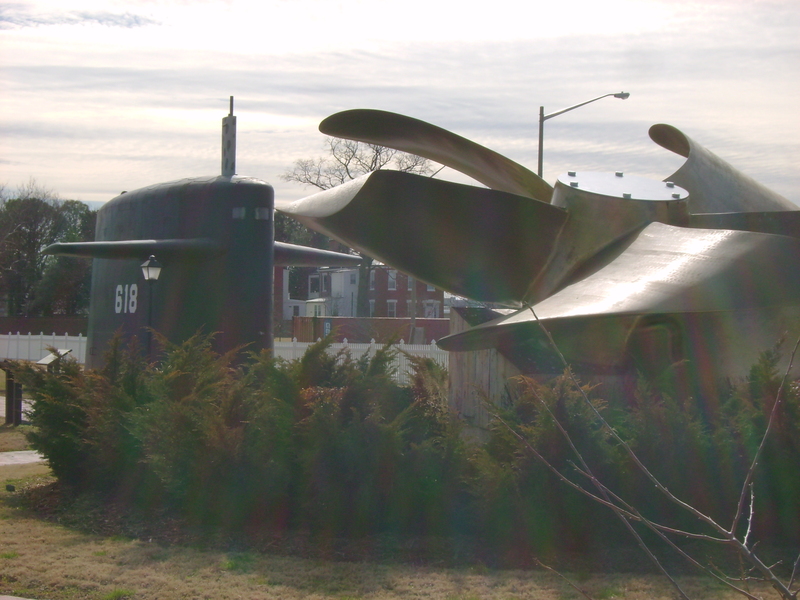 I served on the Thomas Jefferson (Blue) from 1977 to January 1981, her last deterrent patrol #51. It is good to see that something still remains. I hope to someday see her sail in person again, it would be neet if you can go in the conning tower one last time. I served on the TJ 1964-1965, very possibly the greatest time of my life! I’ll never forget her and the rest of my Gold Crew buddies.